What to do in Singapore in 2 days? Well, of course a lot you can do in this place but your schedule will be very tight. So, here are the places you can visit in 2 days during your Singapore trip. Singapore is the place of so many immigrants from various backgrounds and ethnicities. In Chinatown, this is like the center of Peranakan houses and shops. You may also see the historical attractions along the road, which are really great to spend your time for free. Besides the places to pray and worship like James Mosque, Sri Mariamman Hindu Temple, and Thian Hock Kend Temple of Hokkien, this is also the best place you can satisfy your appetite. Various hotels and other accommodations are available in Chinatown. 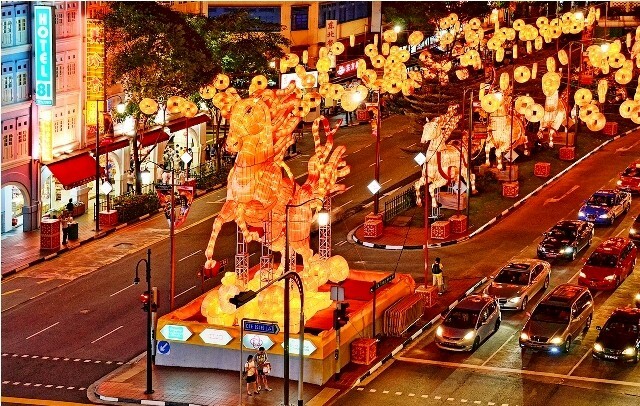 So, if you do not know what to do in Singapore in 2 days and you want to spend some time in Chinatown, you can stay in the hotel in this area. 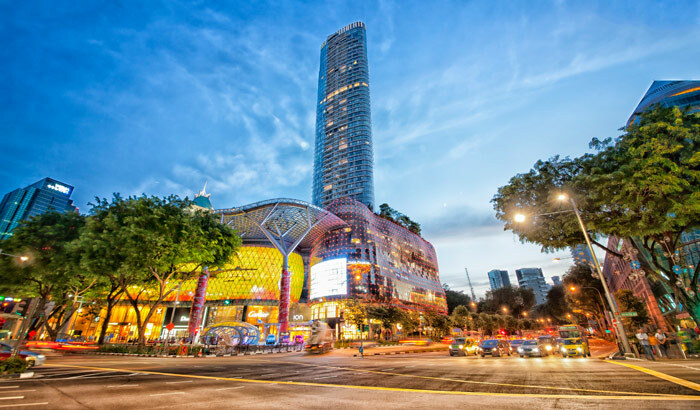 Visiting Singapore would not be reasonable if you do not stop by at the Orchard Road. This is the shopping epicenter in this country like Nathan Road in Hong Kong or Oxford Street in London. Here you will find numerous shopping stores, little boutiques, hotels, beauty salons, spas, entertainment spots, and various cafes with restaurants. You really need at least one day to wander around the road thoroughly. Saturday night is the time when the shopping hour is extended up to 11 pm. 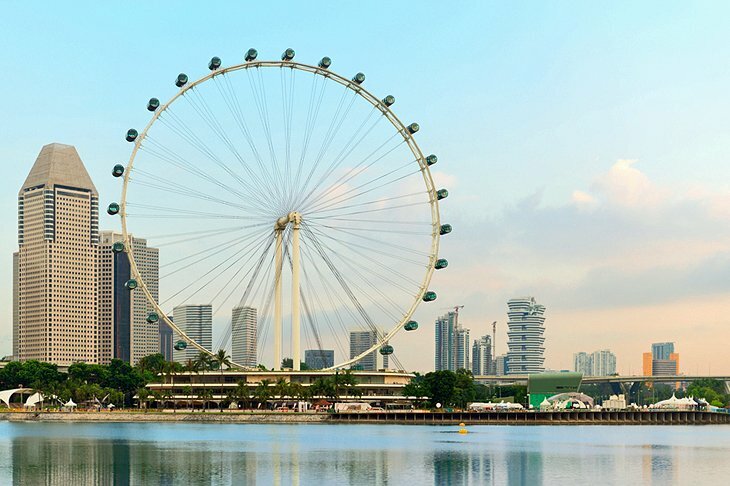 The largest observation wheel can be found in the Marina Bay. Singapore Flyer has diameter of 150 meters with 165 meters in height and will travel at 0.21 meter per second. This wheel is even taller than the London Eye. Riding the wheel will allow you to see the breathtaking panorama around the venue. But it would be so much different at the day and night, even though both are stunning. If you can buckle up your schedule then this place needs to be on your list. 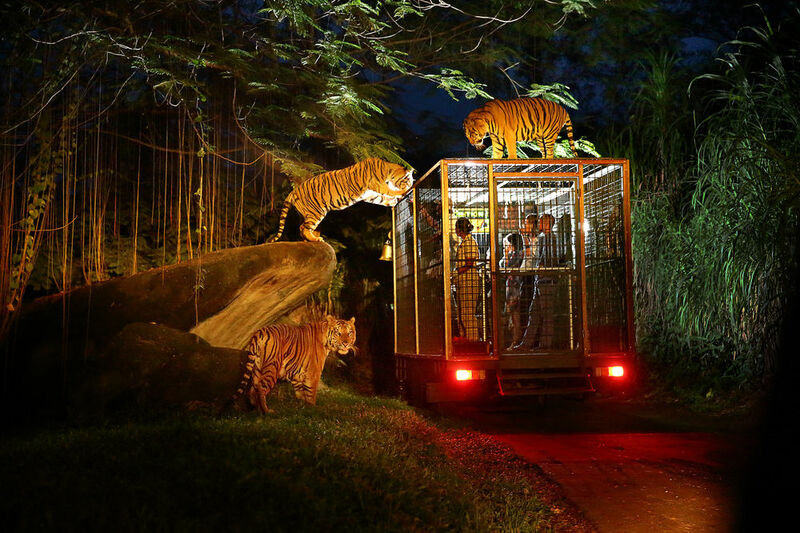 This tour can be found at Singapore Zoo. This is like the attraction with the world class authenticity. Besides wonder and entertainment, this place is highly dedicated to the conservation. It helps to research and rescue the animals so we can improve their live when the captivity is something real in nowadays. You must list this place to what to do in Singapore in 2 days.